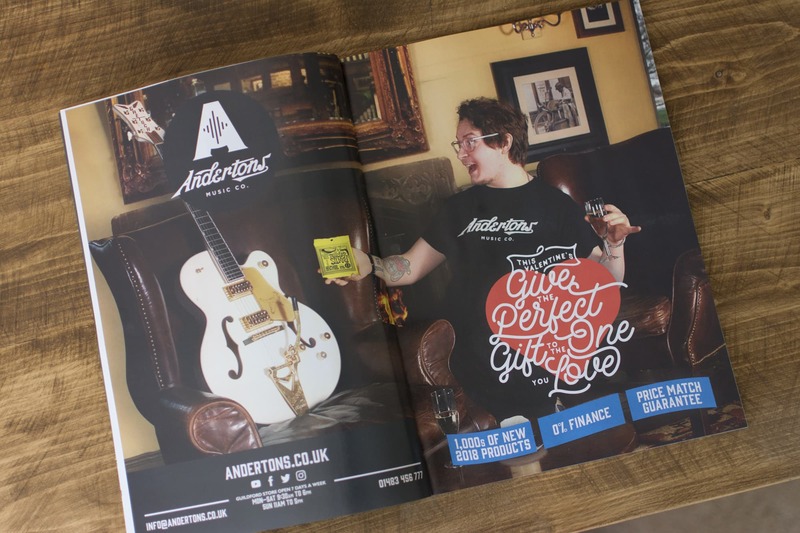 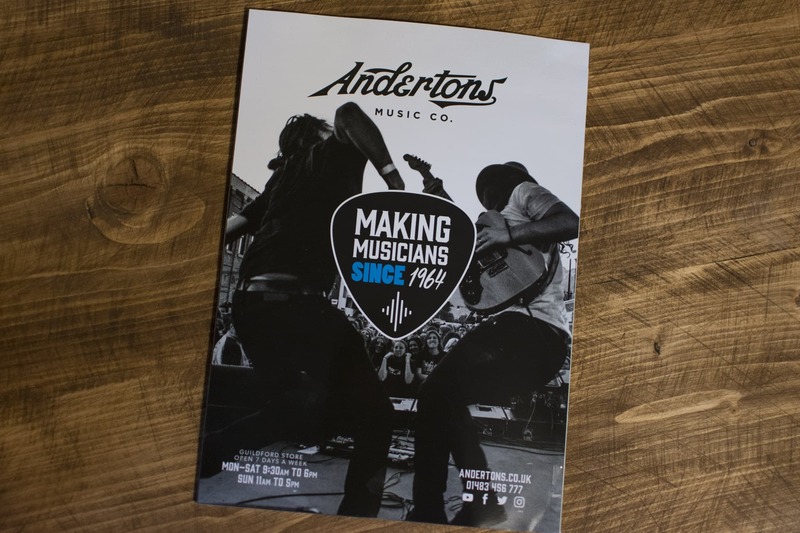 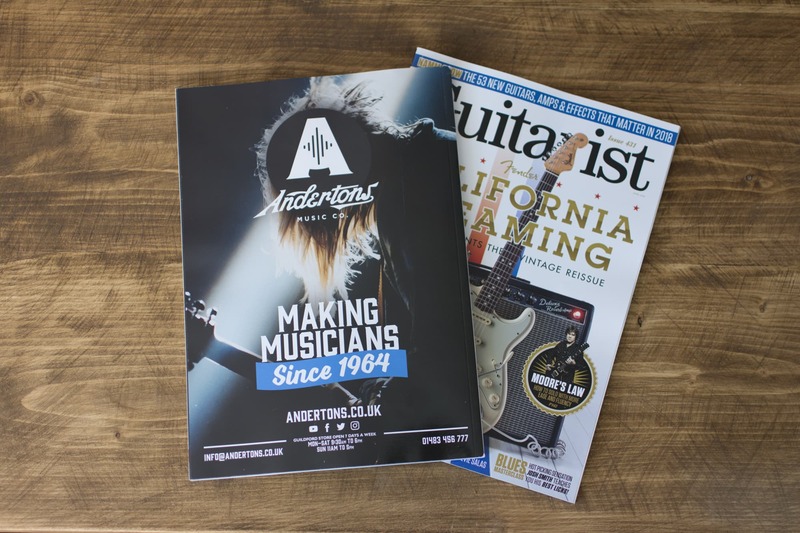 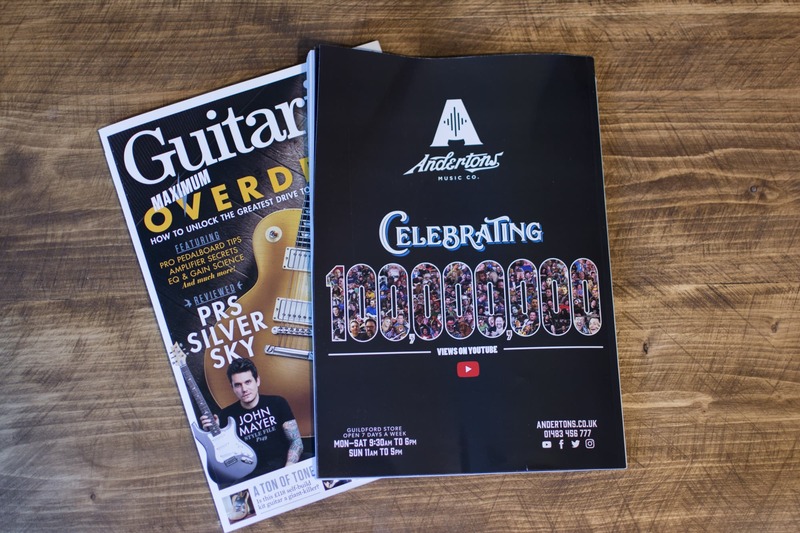 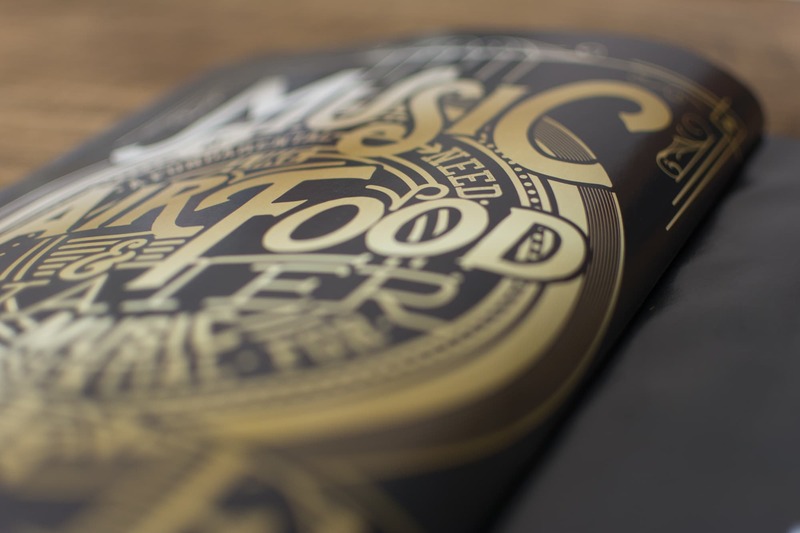 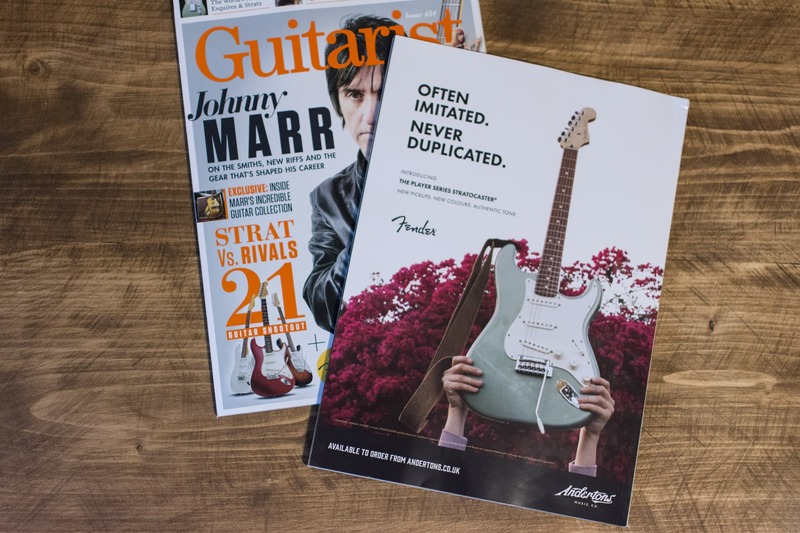 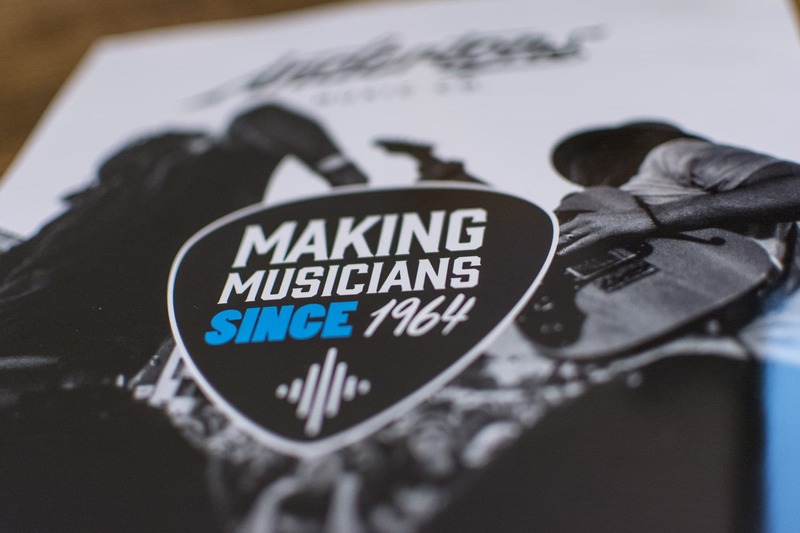 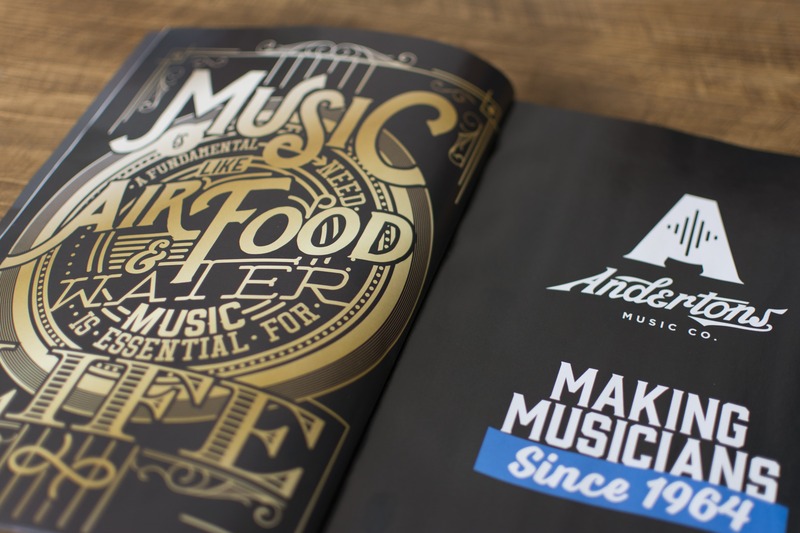 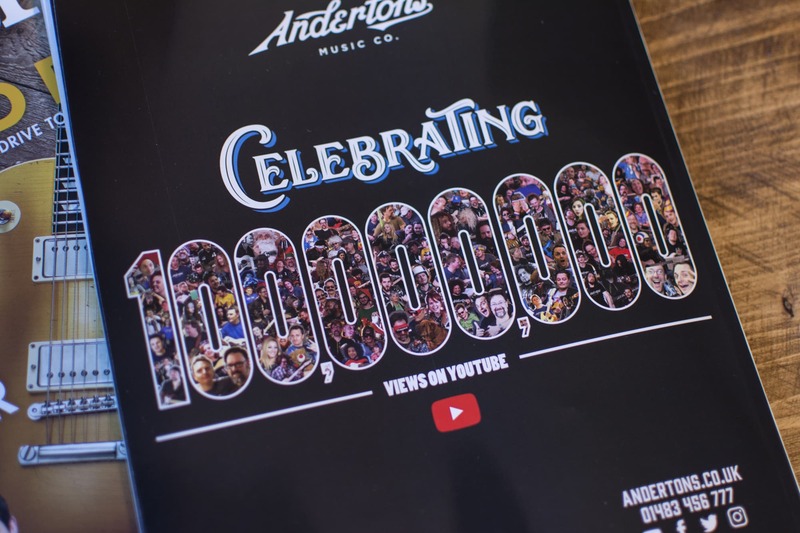 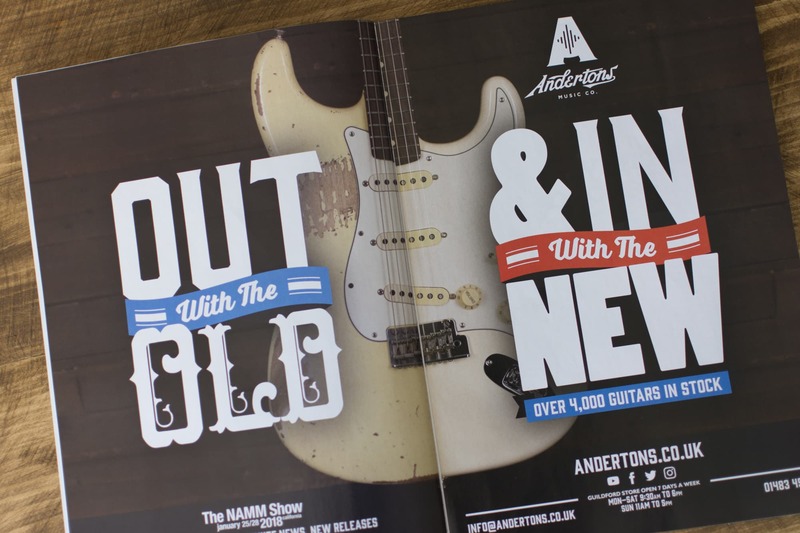 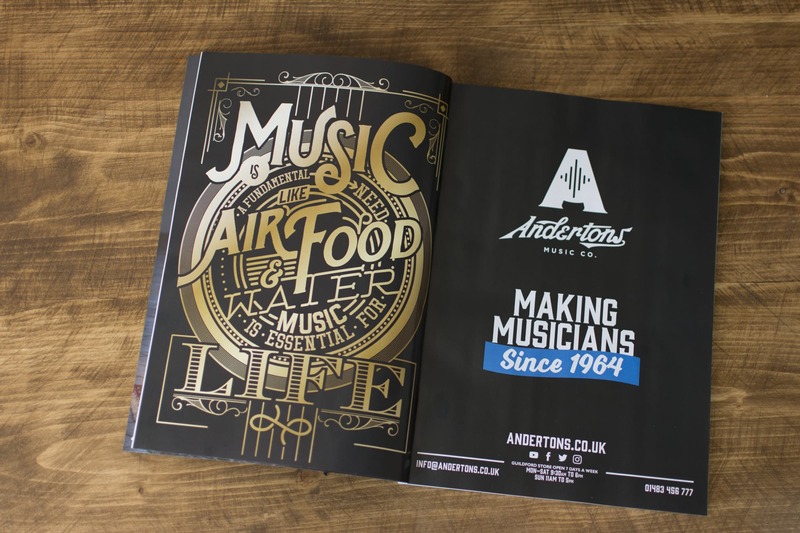 Since I started working with Andertons Music Co. in August 2017, I have had the unbelievable pleasure of creating their advertising for Guitarist Magazine. 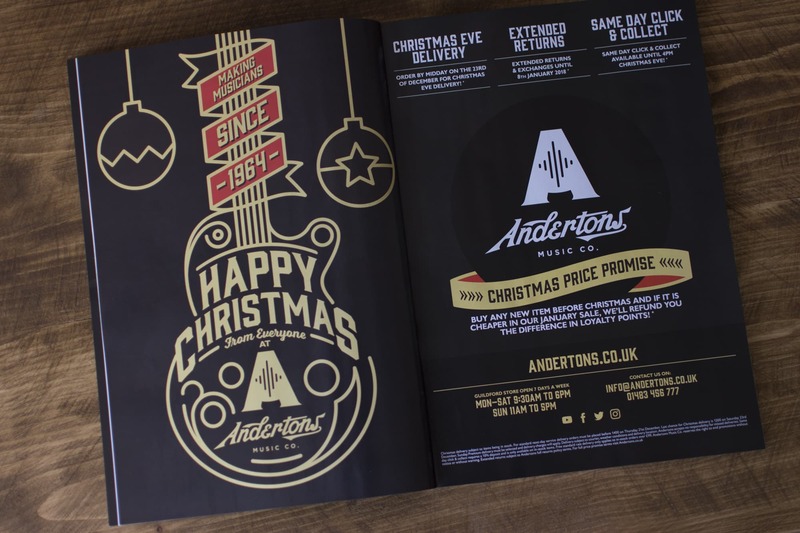 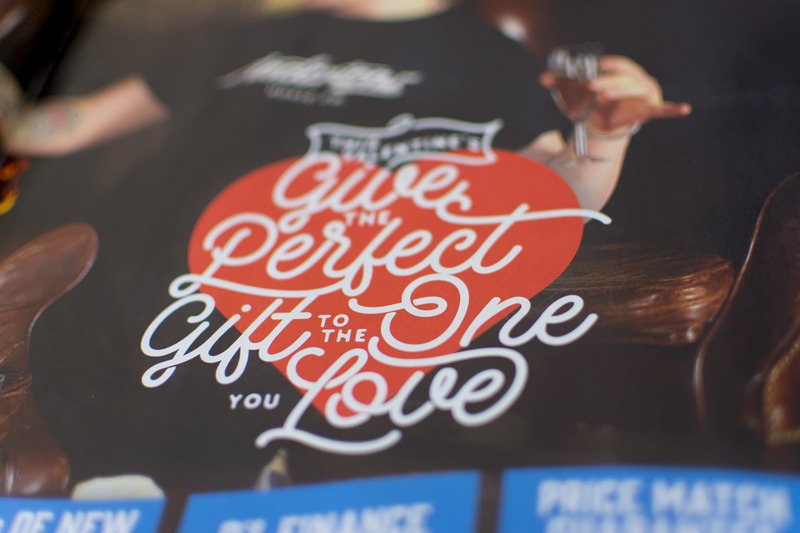 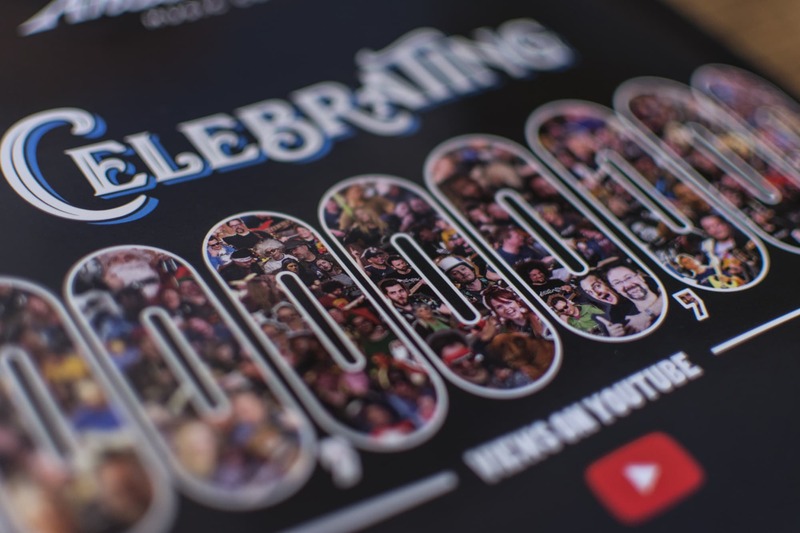 Until the end of 2017 the adverts were internal double page spreads but we now have the back page. 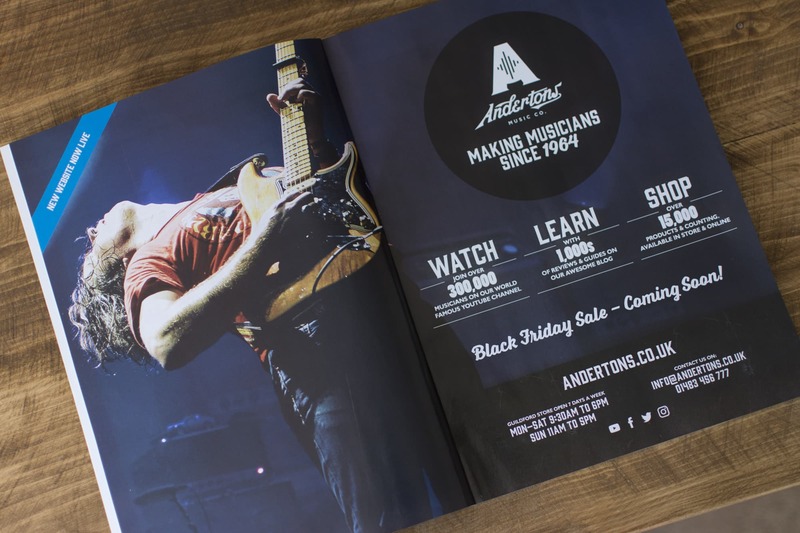 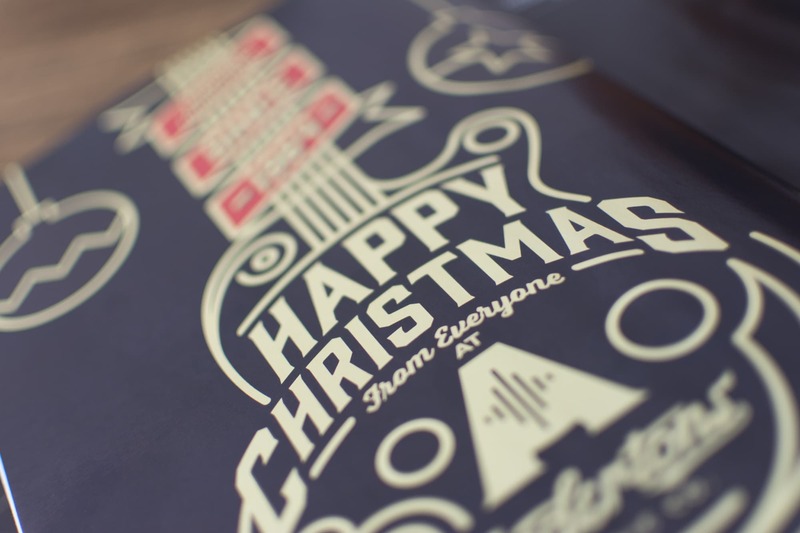 I have been a guitar player since I was 10 years old & doing these adverts (and working with Andertons in general) is a massive highlight of my career so far.